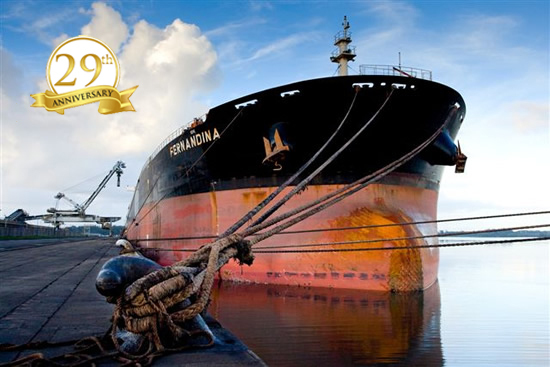 Charterhouse Shipbroking Company Limited specialise in dry-cargo broking services. We are based in the heart of London and service clients worldwide. We are highly qualified and experience brokers. Charterhouse Shipbroking Company Limited are all members of The Baltic Exchange and The Institute of Chartered Shipbrokers, ensuring clients a high standard of ethical and professional conduct.